Makers South is a Huntsville, Alabama leather fabricator. 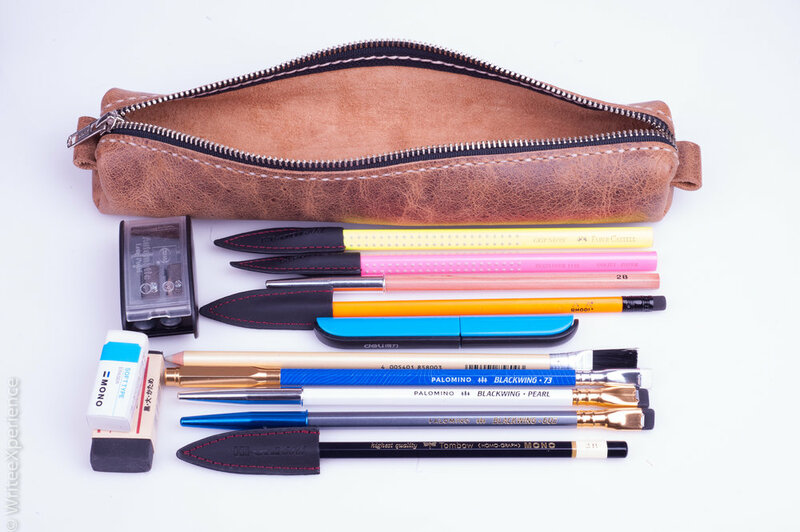 They made a high-quality, custom length pencil case to hold long, newly sharpened Palomino Blackwing pencils with pencil caps. The result is fantastic.